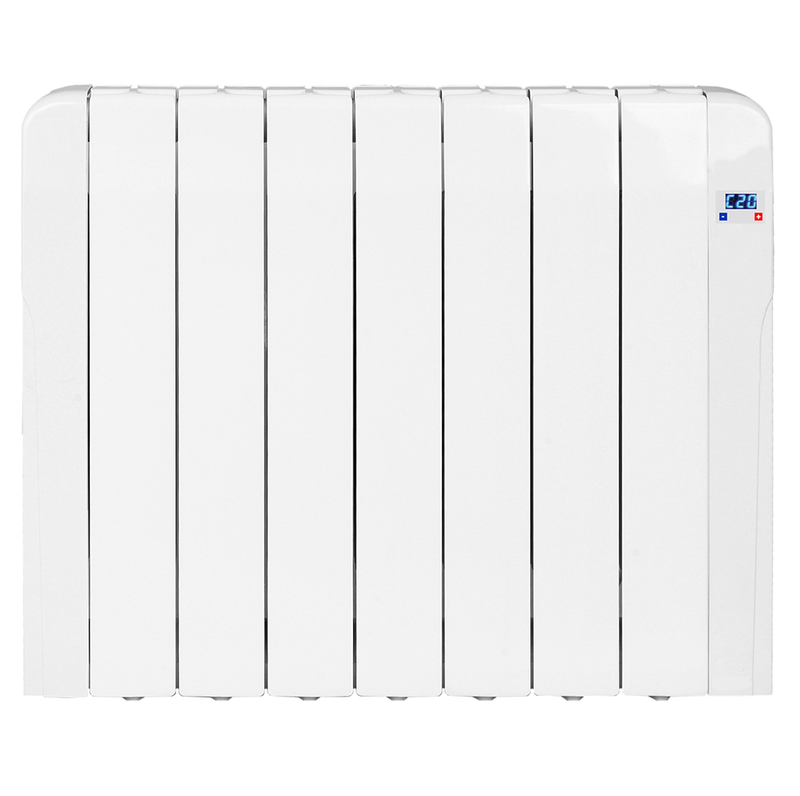 The iSkinny electric towel radiator is tall and slim in profile with a simple elegant design. 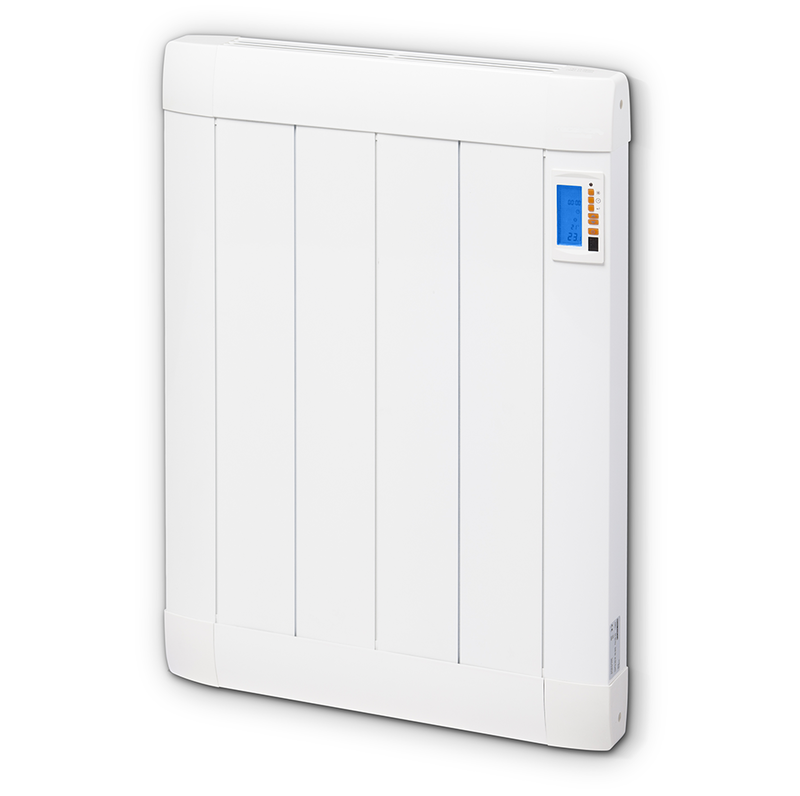 It is an ideal solution for areas with limited horizontal wall space. 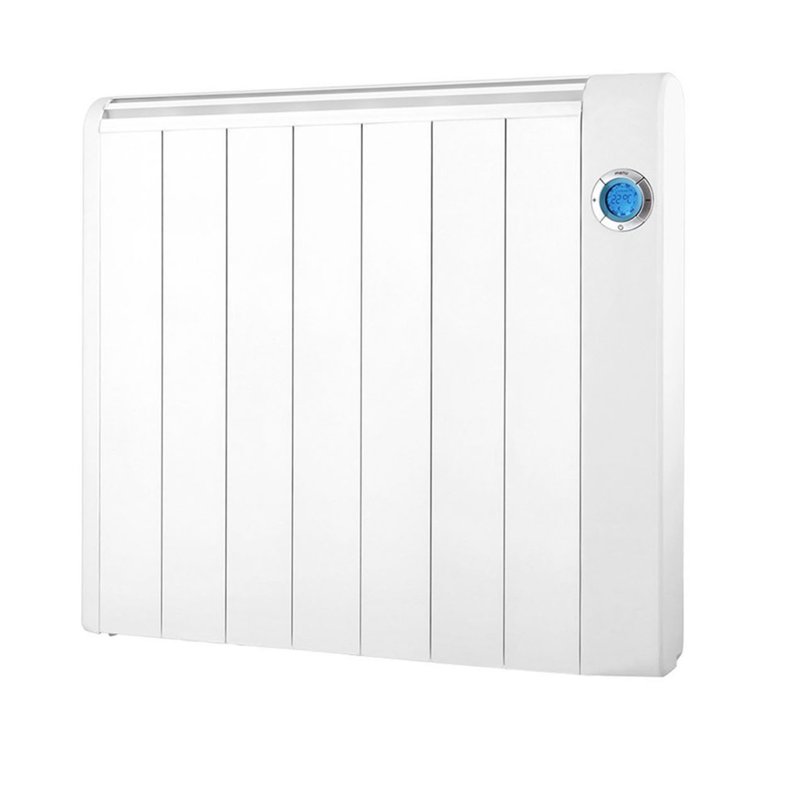 All iSkinny towel radiators are supplied with wall mounting brackets, installtion of brackets consists of simply screwing into the wall. For saftey reasons installation is recommended to be undertaken by a fully qualified electricition due to the unit needing to be hardwired. 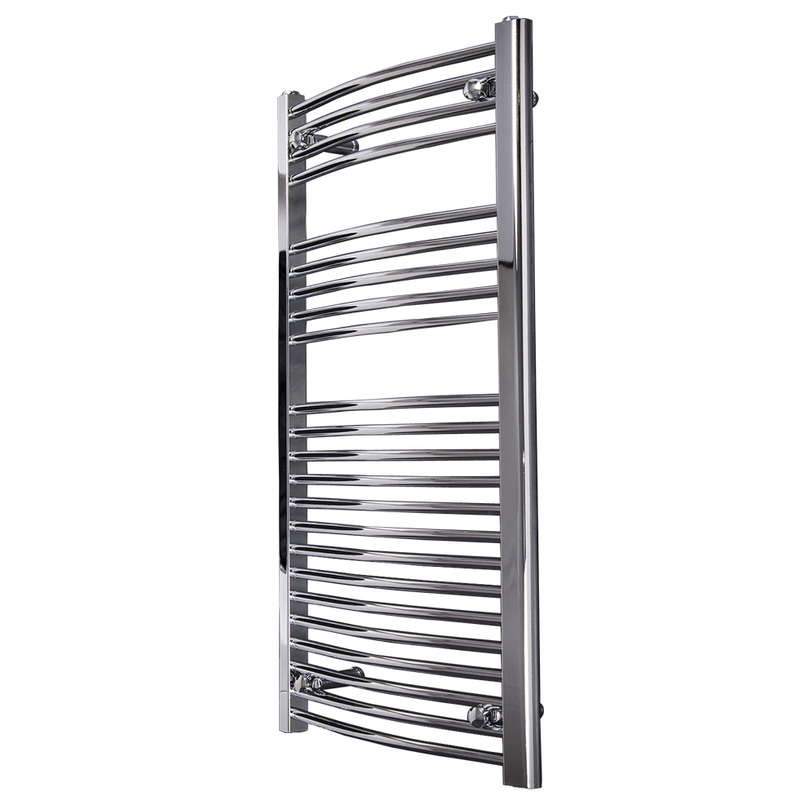 The iSkinny chrome electric towel range complements homes of all types whether that be traditional or modern.